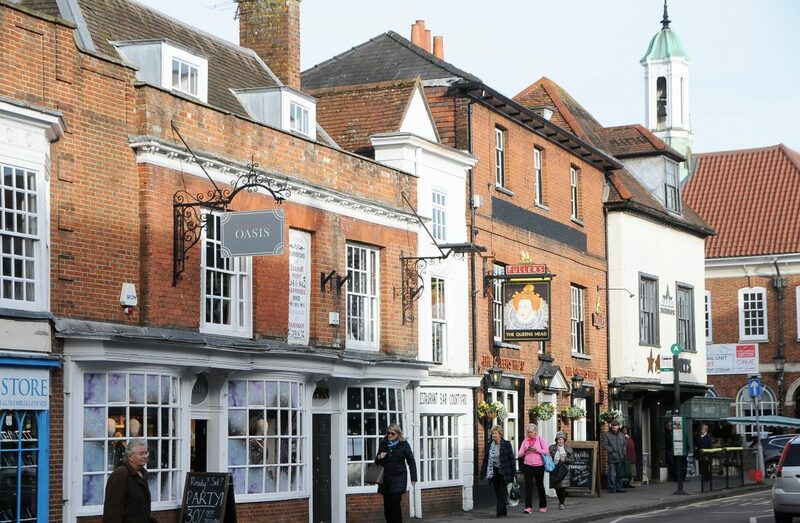 In addition to the membership benefits, the Farnham Chamber offers individuals the chance to share their news, business developments or stories through featured news articles on the Farnham Chamber website. If you have won an award, are developing a new area of your business or have a product or other announcement, you can use the Chamber website as a further platform to promote your business. If you are a member who is or wishes to host a talk, presentation or other event which you would like the Chamber to support and promote, please let us know.